Protect your investment with a maintenance agreement. Sign-up and save on additional services throughout the year. We install and service both homes and businesses. Irrigation systems require seasonal maintenance. Protect your investment save money from costly repairs with an annual maintenance agreement from The Sprinkler Company. 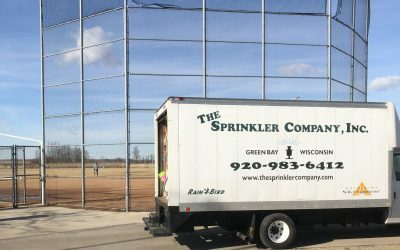 Whether it’s a small residential job or large commercial building or athletic facility, you'll save time, money, and water with an irrigation system from The Sprinkler Company. If you need maintenance, repairs, or upgrades to your system, our full time service department has all the support they need to properly service your system. Having a beautiful landscape doesn’t mean you have to spend hour upon hour working in your yard. With a Sprinkler Company professionally installed automatic underground sprinkler (irrigation) system, your lawn will be the envy of the neighborhood – with little or no upkeep from you. An automatic sprinkler system is one of the best investments you can make to enhance your homes curb appeal. In addition to keeping your landscape healthy all season, an underground sprinkler system will help conserve water. There’s no easier or more cost-effective way to beautify the outdoor appearance of your home and increase its value while saving your time with no hassle. Keep in mind, however, the system design and installation are paramount to how well the system performs. That’s why it’s important for you to have a professional irrigation contractor like The Sprinkler Company design, install, and maintain your system to ensure a positive customer experience. 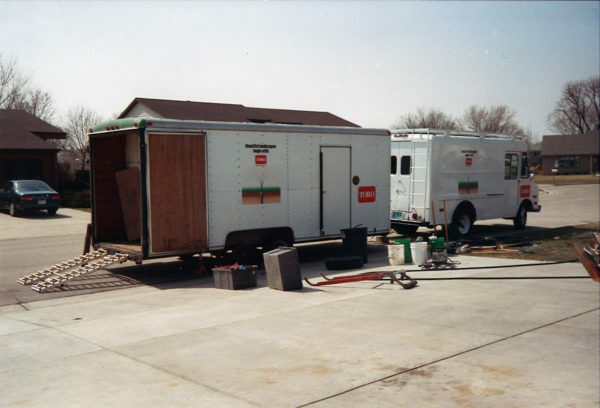 Since 1988, The Sprinkler Company has been helping homeowners and businesses save time, water, and money by installing, maintaining, and servicing underground sprinkler systems right here in Northeastern Wisconsin. We started small, installing around a dozen residential systems in that first year but as demand grew so did we. 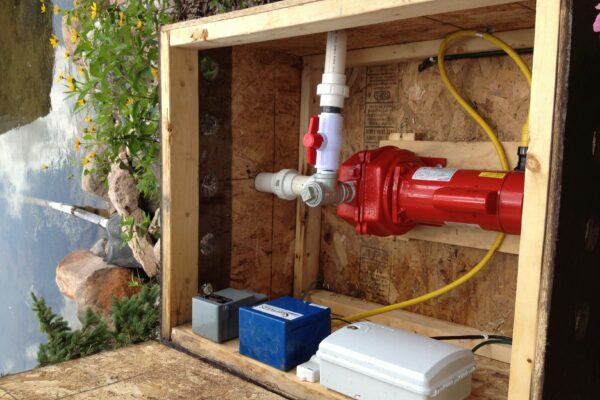 Today we are a full service Residential and Commercial Underground Sprinkler System Installation and Service Company with thousands of systems installed and satisfied customers. 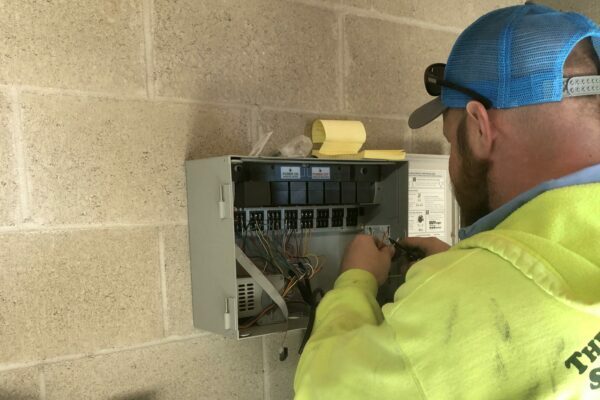 Weather it’s a small residential installation or a large commercial building or athletic facility, we have the staff, knowledge, equipment, and resources to install your system along with the service capabilities to maintain your system for years to come.